#GivingTuesday | Mu Sigma Upsilon Sorority, Inc.
#GivingTuesday is a global day of giving fueled by the power of social media and collaboration. Celebrated on the Tuesday following Thanksgiving (in the U.S.) and the widely recognized shopping events Black Friday and Cyber Monday, #GivingTuesday kicks off the charitable season, when many focus on their holiday and end-of-year giving. One of the best ways to get involved is in your own community. Our Goal is to raise $500 on #GivingTuesday! 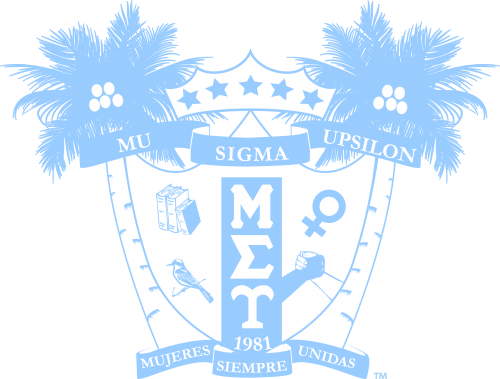 Donate TODAY to the Mu Sigma Upsilon Foundation which works to provide essential support, secure and provide financial resources for the educational, leadership and charitable purposes of Mu Sigma Upsilon Sorority, Inc. in order to enrich the lives of alumnae and collegiate members and assist in improving the community in which they serve. 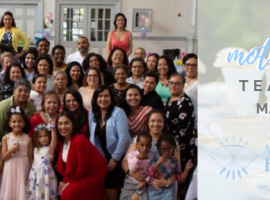 The Mu Sigma Upsilon Foundation offers scholarships to the sisters of Mu Sigma Upsilon as well as high-school community leaders to help offset the cost of their college education. 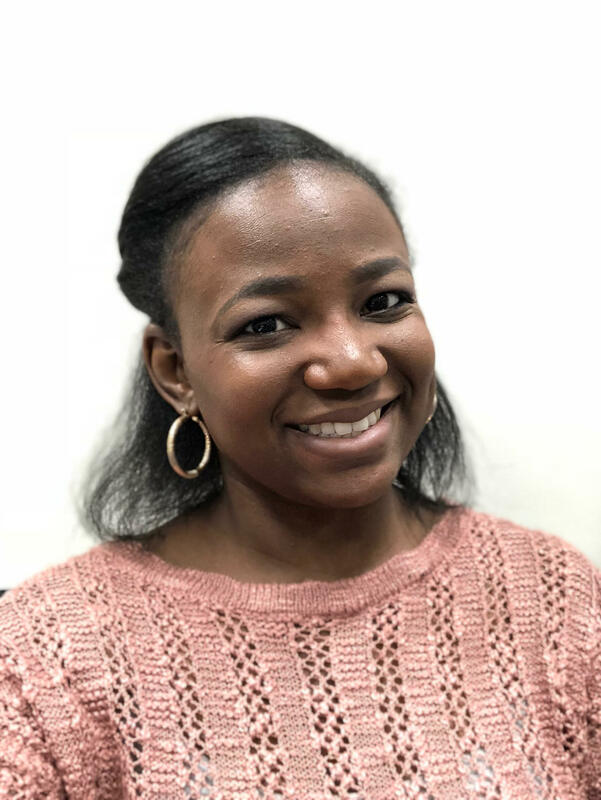 Scholarships will be awarded based on financial need, involvement within the community at large, and minimum grade point average requirements for both undergraduate and graduate degree seeking students. 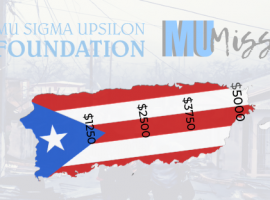 Through the MUnited Nations Funds program, the Mu Sigma Upsilon Foundation provides financial assistance to support different stages for local and international disaster relief operations. The financial assistance funding is derived directly from disaster relief grants and contributions made to the foundation. The types of assistance available are the Alumnae Sister Crisis Fund, Individual Emergency Fund, and Community Recovery Fund. Previous article Thank you for supporting the Mu Sigma Upsilon Foundation!